Tape Me Up, Im a RockDoc! 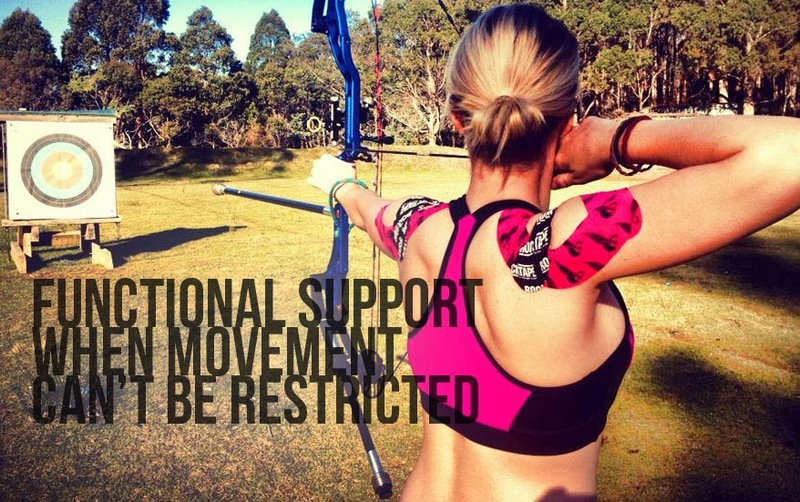 I`ve recently been on a sports kinesiology taping course and I cannot wait to use it on my clients. I first spotted this taping at the Olympics and on Rafael Nadals leg at Wimbledon. I then happened to suffer a shoulder sprain and decided to give it a go. It didn`t erase my injury but it certainly helped me continue training and eased the pressure I felt on my joint and muscles. Theres a massive amount involved in this, so I`ll keep this post generic for now and post individual reports on different techniques and problems as we go along in the future. I discovered that it can even be used over a pregnant ladies tummy, to help offload some of the extra weight and strain. 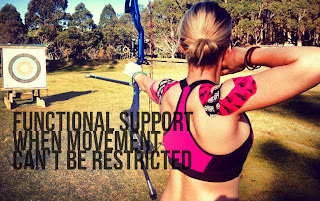 After much research, I chose Rocktape, as its the leader in the industry and the quality of its tape is unrivalled. Let the taping begin! 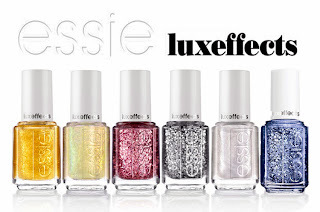 I also absolutely LOVE "For the Twill of it" , its like a peacock two toned petrol like polish and I`ve got it on order!! I`m putting my money on this one as flying in winter. Just started exploring whats out there for christmas this year. 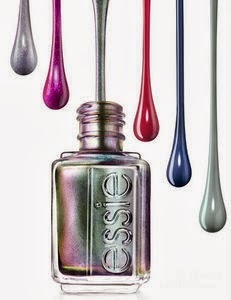 Whats going to be big in the nail sector? 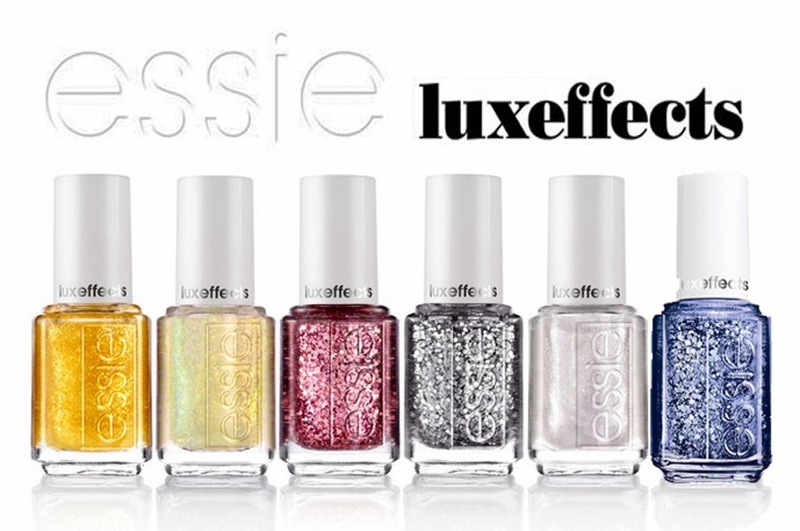 I really like the Essie Lux Effects range. Theres dramatic colours such as blue and red to choose from, or a more subtle gold and silver. I think the silver would even work really well for winter brides. Just going to try and persuade one of my brides this year to try it!